Home | Saber Roofing, Inc.
Saber Roofing Inc. is a second generation family owned and operated business providing quality roof systems since 1980. Saber Roofing Inc. offers a traditional approach to doing business believing that the customer comes first and quality is of paramount importance. 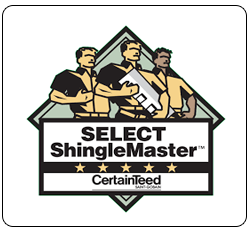 Saber Roofing Inc. works with most roofing materials such as composition shingles, wood shingles, torch-on flat roof systems, fire-retardant shakes, and are also a leading applicator of IB PVC membrane roof systems. Seamless gutters and downspout systems, sun tunnels, skylights, attic ventilation, insulation, and custom flashings provide the finishing touches. Installers use state-of-the-art materials and cutting edge techniques. We also provide complete and objective roof inspections for new home buyers, escrow companies and real estate agencies. Ryan Saber is a second generation roofer based out of Redwood City, CA.Offering roof repair and more for over 30 years. We believe in treating your home like it was our own. 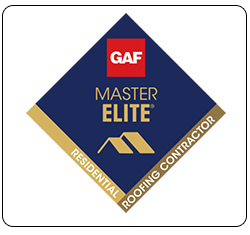 We have multiple certifications in the roofing contracting. 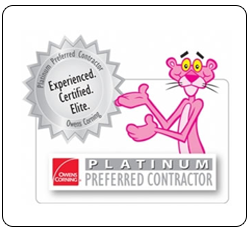 This allows us to offer the best in selection and warranties. VELUX offers a complete line of skylight products and complementary accessories from installation to the finishing touches. Choose from a wide variety of skylight models! Gutters are vital aspect of the exterior of your home. Their primary function is to keep water from pooling around your home and prevent cracks from forming in your foundation.